Westminster is one of the greatest areas in London, comprising some of the most famous attractions. 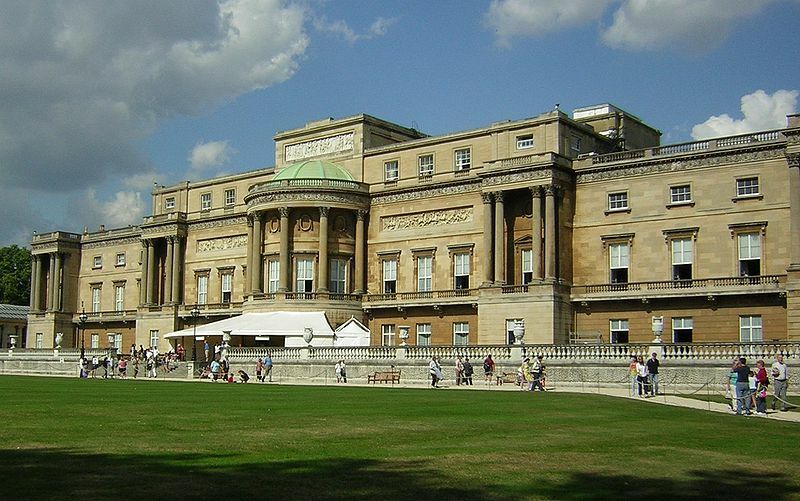 One of these well-known landmarks is the Buckingham Palace, the British monarchy symbol. It represents the principal workplace and official London residence for the monarch and it is used for royal hospitality and state occasions. The first houses built on this site were Goring House (1642), Arlington House (1702) and finally Buckingham House (1703). It was transformed into a palace in 1762 and in 1837 it was converted into the primary royal residence. 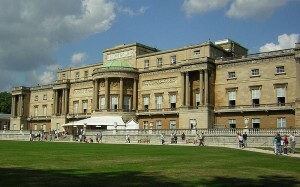 In what regards the dimensions, the Buckingham Palace measures 24 metres in height and its square footage is 830,000. The most notable rooms inside are Music Room, the Picture Gallery with works signed by Vermeer, Rubens and Rembrandt, the Throne Room, the Guard Room, the Grand Staircases, the Green Drawing Room and the State Apartments. Besides the impressive interior, the palace is also surrounded by a splendid and huge garden that can be visited by tourists in the summer. The garden looks like a park and it even features a lake with ducks. It is considered to be London’s largest private garden. Both the State Rooms and the garden can be seen from July to September. The opening hours are confirmed at the beginning of each year. A full ticket including admission to the Queen’s Gallery, The Royal Mews and The State Rooms costs £33.25 per adult and £18.85 per child. The family ticket is £87. In order to get coach transport from Gatwick Airport to Westminster (SW1), you must take the Terravision service to London Victoria. This journey will take 30 minutes. You may also use a taxi transfer from Gatwick Airport to Westminster (SW1). So as to travel by car from Gatwick Airport to Westminster (SW1), you should take the M23 and the A23. Gatwick Airport is 27.6 miles away from Westminster. A trip by taxi from Gatwick Airport to Westminster with 247 Gatwick Airport Transfer will last around 1 hour and 15 minutes. The price for a taxi service from Gatwick Airport to SW1 begins from £56 for a saloon car.